No matter your net worth, life insurance is one of the best estate planning tools. For clients with low solvency, life insurance provides a safety net. It ensures that if your time comes sooner rather than later, you will be able to take care of the loved ones you leave behind. Clients with a very high net worth find life insurance useful because it provides a lump sum of cash upon death. It is typical for those clients to have a lot of personal and real property, but little cash on hand. This means that upon the death of the individual, some of those assets must be sold quickly in order to provide cash to pay estate taxes, executor fees, and other administration fees. In either case, life insurance is shielded from creditors. This means that even if you die with $500K of debt, your $500K life insurance will jump those creditors and land in the pockets of your loved ones. An estate planning attorney will recommend you do not make your life insurance payable to the estate, because this might subject the proceeds to creditors. Life insurance will always pass income tax free, and can pass estate tax free depending on how you set it up. For example, one way to avoid estate taxes is to give away all incidents of ownership during your lifetime. This means that although you can continue to pay the premiums, you do not have any control to change the beneficiary, or how it is paid out. You basically give up all rights to control the policy. The bottom line is that this insurance policy will 1) avoid creditors; 2) Avoid income taxes (and possibly estate taxes); 3) Avoid probate; 4) allow you to retain control (but then it is subject to estate tax); and 5) provide cash to administer your estate and pay taxes. A good estate plan will almost always incorporate some form of life insurance into the mix. Is Using Legal Zoom a Good Idea? Almost never. Legal Zoom offers a large array of legal services to people across the country. It is entirely an online-based service with no attorney-client contact. In fact, their disclaimer states that it does not provide attorney or legal internet advice. In most cases, you can be served just as well or even better by downloading forms provided for free by the State of Utah. A lot of online-based companies are using forms found for free online, making a few modifications and selling them to customers. The other problem is that Legal Zoom does not anticipate many of the problems that attorneys are paid to anticipate. For example, a father might want to devise half of his property to his son and the other half to his daughter. So he decides to give his son the bank account which is worth 500K and to give his daughter the life insurance which is worth 500K. His thinking is that each will be entitled to half of his property. An attorney will immediately point out that the two children will not receive an equal value of property. Because life insurance is protected from creditors, all of the father’s liabilities will be paid out of the son’s share of the estate. This includes both creditors and tax liabilities. Thus, the son is going to end up with much less than the daughter, and possibly nothing at all. Legal Zoom does not anticipate situations like this, an attorney does. 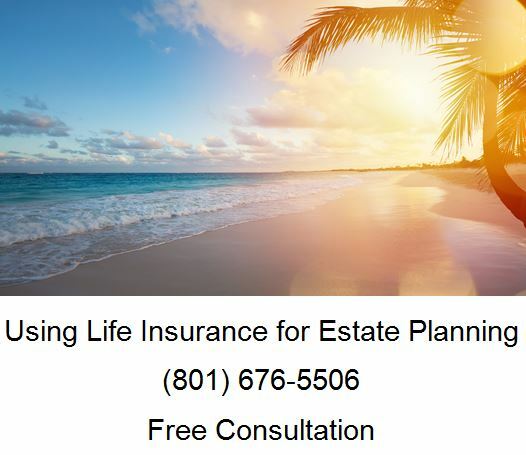 A good estate planning attorney in Salt Lake City will explain the consequences of devising property in such a manner. This is a small example, but one that illustrates the legal problems that form-planning causes. Even simple wills should be uniquely tailored to the individual in order to ensure that the testators true intent is followed. 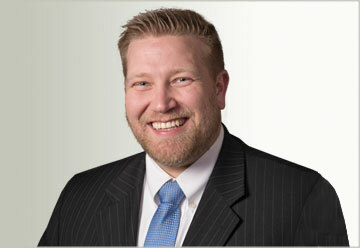 When you need an Estate Attorney, please call Ascent Law for your free consultation (801) 676-5506. We want to help you!